Amazon's 'double role' as Germany's largest retailer and biggest online host for smaller stores is the target of an anti-competition probe into the terms the company sets for other sellers, the German Federal Cartel Office said. The investigation into Amazon's biggest market outside the US adds to European Union scrutiny of whether the company gathers information on rival sellers' successes to help launch its own products. German regulators said they'd received "numerous" complaints from sellers. "Amazon functions as a kind of gatekeeper for customers," said Andreas Mundt, the head of the authority, the Bundeskartellamt. "Its double role as the largest retailer and largest marketplace has the potential to hinder other sellers on its platform," he added. Amazon "will cooperate with the Bundeskartellamt and continue working hard to support small and medium-sized businesses and help them grow", the company said. Amazon shares were down 0.5pc at one stage in New York yesterday. Mr Mundt will be looking at terms of business and related practices that might breach fair-competition rules. 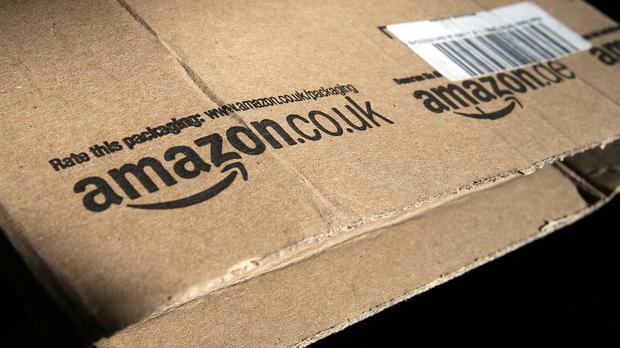 The authority must prove that Amazon holds a 'dominant position' or that the sellers are dependent on the company.